“Gird your loins and light your lamps and be like servants who await their master’s return from a wedding, ready to open immediately when he comes and knocks." (Luke 12: 35 - 36). It is easy to see that the master here is Jesus Christ and the master's return from the wedding the Second Coming of Jesus or the end of your life which may occur suddenly without warning. 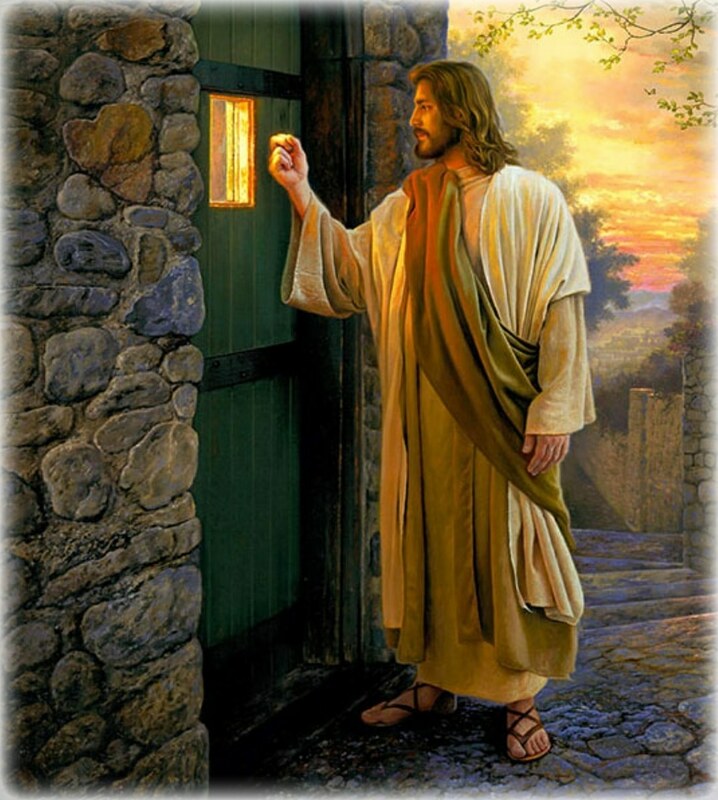 If you are ready when He knocks on your door, He will be very pleased and serve you. Should He delay His coming which is probable in most cases, He expects you to open the door at the first knock. Are you ready? How do you wait for Jesus? A Christian who does not give time to prayer as a minimum is not ready to meet Jesus. If today you hear his voice, harden not your hearts. (Cf Psalm 95: 8).